Google Chrome is the most popular and widely used web browser application. It is used by millions of users all around the world. The application is built to work on all operating system platforms such as Windows, MacOS, Linux, iOS and Android. Thus, users can easily run Chrome web browser application on their desktop PCs, laptops, tablets and smartphones. It gives the users a whole new experience when browsing the internet, which is faster than other web browser applications like Internet Explorer, Edge, Safari, Opera, Firefox, etc. However, these should not be ignored or neglected because it can have the tendency to cause severe problems such as browser crash, tab crash, blank page, slow loading of websites and so on. In fact, nobody likes to have a slow browser on their computer or portable device as this further creates adverse effects and experiences when surfing the internet on their favorite device. So, how do you deal with such problems? We believe that for every problem, there is a solution. Similarly, there are quite many solutions which are helpful in preventing or fixing problems in Chrome browser. We shall see some of the best and effective solutions right here. If you are having problems with your Chrome browser either on your desktop computer or a portable device. Here are some of the effective solutions which will help you boost your browser’s performance. Make it function normally as it should do. The tips mentioned below reflect to the most essential factors of the Chrome browser which also determines its overall performance to a great extent. So, let’s read further and learn how you can keep your Chrome browser running at its peak for longer times and without causing any problems whatsoever. Not only Google Chrome, but any web browser application which is used for the purpose of viewing and interacting with information on the internet must always be kept clean of history and web cache in order to have a faster browsing experience. Basically, using the default browser settings saves all off of the user’s browsing data. Which includes history of websites visited and web cache. Also, by default, Chrome does not delete them. Therefore, storing such history data over time can slow down Chrome browser’s performance which may result in taking much longer time when launching websites on a user’s computer or portable device. If you make a practice of manually deleting the browsing history and web cache regularly. You will certainly have no problems with your Chrome browser. You can also modify how Chrome deletes your browsing history from the browser’s settings page. Websites require cookies in order to store your information which is then used in events such as communicating with you via your e-mail address that you provide to them. Storing cookies from websites you visit may also sometimes cause Chrome browser to decrease its performance. In addition to this, storing cookies can also pose a security risk and may result in hijacking your information by cybercriminals. However, if you delete these cookies from your Chrome browser. You are thus, keeping your computer or portable device and yourself safe from any known and unknown vulnerabilities. The most common types are third-party website cookies that persuade you to accept cookies and are stored in your Chrome browser. Getting rid of the cookies will also improve your web browser’s performance. When you launch several websites in each tab on your Chrome browser. you will notice that your browser starts freezing or crashes. This usually happens because the amount of RAM (internal memory) you have on your PC, laptop or any portable device is consumed by the Chrome browser. If your device has less RAM, or you are using an older computer or device with less amount of built-in memory. You will experience problems when dealing with multiple browser tabs. If you are looking for some information via search engine sites such as Google or Bing, etc. And are opening each link in different tabs simultaneously then each of those open tabs will consume memory and will eventually start to lag. The simple solution to this problem is to limit the number of tabs you open on your Chrome browser. The lesser tabs you open the better. 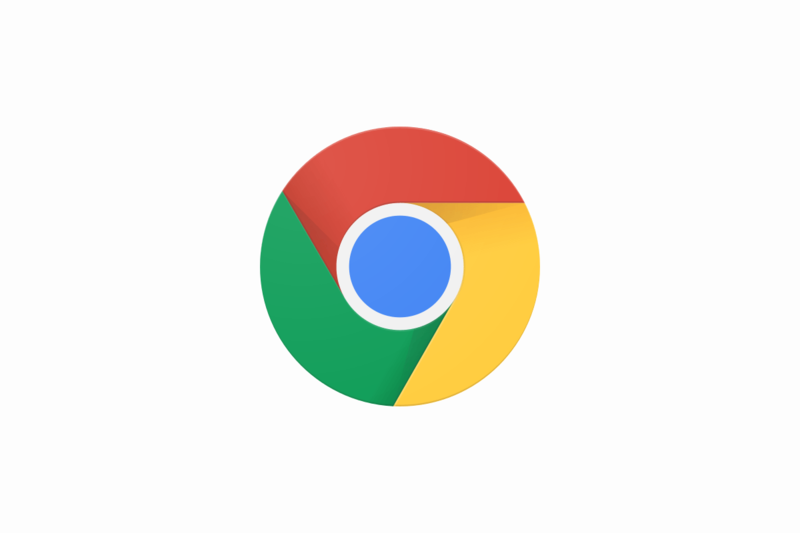 Google Chrome offers abundant extensions, both free and proprietary. You can install extensions to further enhance the functionality of your web browser application that suit your needs. You can also use extensions or add-ons to personalize your Chrome browser, giving it some new looks. However, you must also note that having too many of these extensions can also have bad effects on your web browser application. Since there are a large number of extensions available which you can download and install on your Chrome browser. You must also remember that installing several extensions can render your browser non-functional. Plug-ins in Google Chrome are no different than extensions or add-ons. Except that these are primarily used for allowing your browser to be more productive. For example, let’s say you downloaded a music player on your computer to listen to your favorite songs. However, the music player does not support many audio formats like OGG, AAC, FLAC, etc. So, what do you do? You will, of course, get a plug-in that is able to play these audio formats. Hence, same is the case with installing plug-ins for your Chrome browser. So, if you wish to view flash videos on certain websites via Chrome. You will need the flash plug-in that fulfills the task easily. However, again, you must also remember that there are thousands of plug-ins available for Chrome and this does not mean that you will download all of them. Installing several plug-ins can also deteriorate your web browser’s performance gradually.